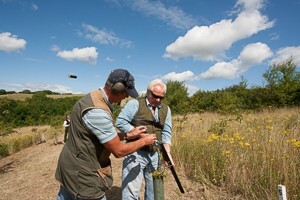 Ever wondered what it would be like to be able to continue to shoot driven game birds after the end of the season? 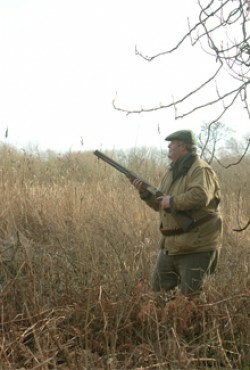 To practice that tricky shot you never seem to get quite right; to take on ever more challenging birds next season; or just to have a seriously good day’s shooting with your friends in a relaxed and friendly environment. 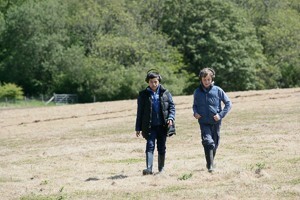 Well we may have the answer. 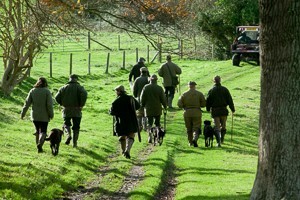 Kern Simulated Shoot is all about spending a day in the countryside, shooting simulated driven birds; pheasant, partridge – and even grouse (with butts and a sprig of heather!) 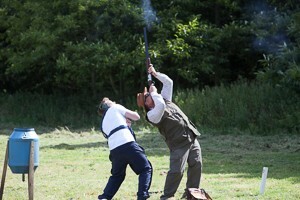 at a reasonable cost on a real Shoot. 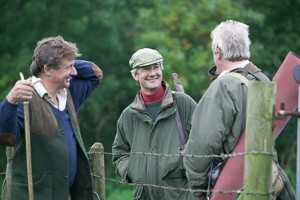 The professionally laid out drives provide real variety with a mixture of woodland, open valley and hillside. 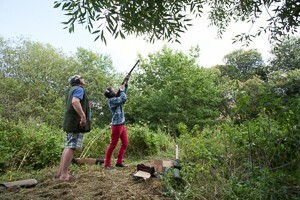 This is not your standard commercial clay pigeon day. 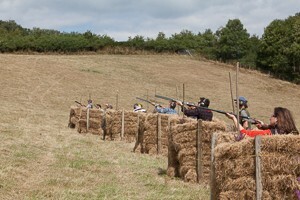 Kern could not be more different; it presents a real opportunity to enjoy a simulated day’s shooting in the most beautiful surroundings, with all the trimmings. 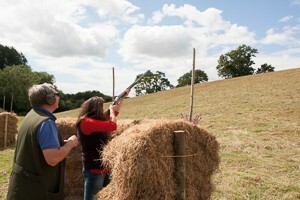 Partners are welcome to accompany Guns and to join in the enjoyment of the day from the beautiful surroundings to the excellent hospitality. 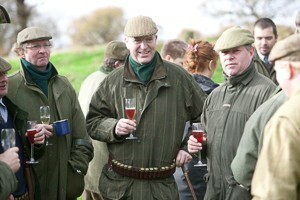 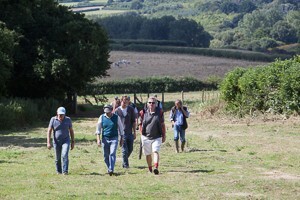 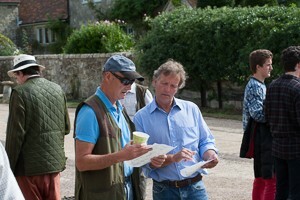 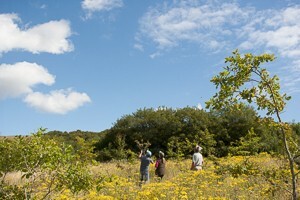 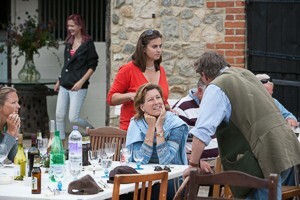 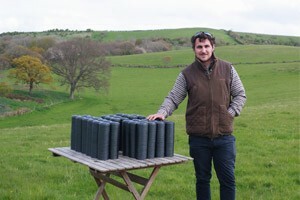 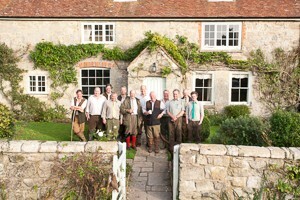 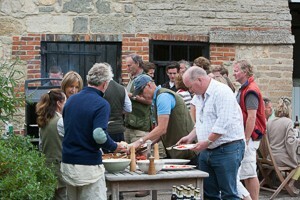 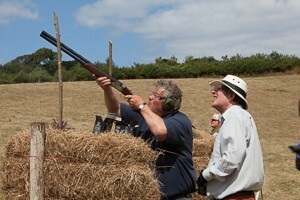 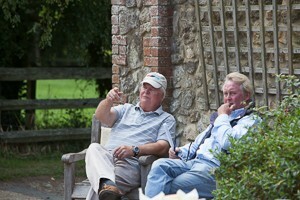 Please note there are only a limited number of days on offer per year as each simulated shoot day is a bespoke event.